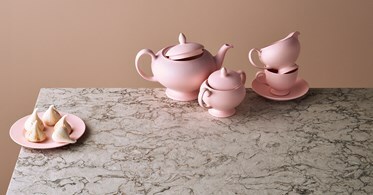 Moorland Fog Caesarstone Quartz is a contemporary interpretation of classic natural stones. This gorgeous grey Caesarstone quartz countertop material possesses a rich texture of creamy light color, tinted with a gentle touch of taupe shade. 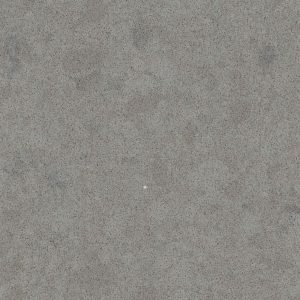 The texture of Moorland Fog Caesarstone Quartz stone is embellished with swirls and movements in lighter and darker tones. 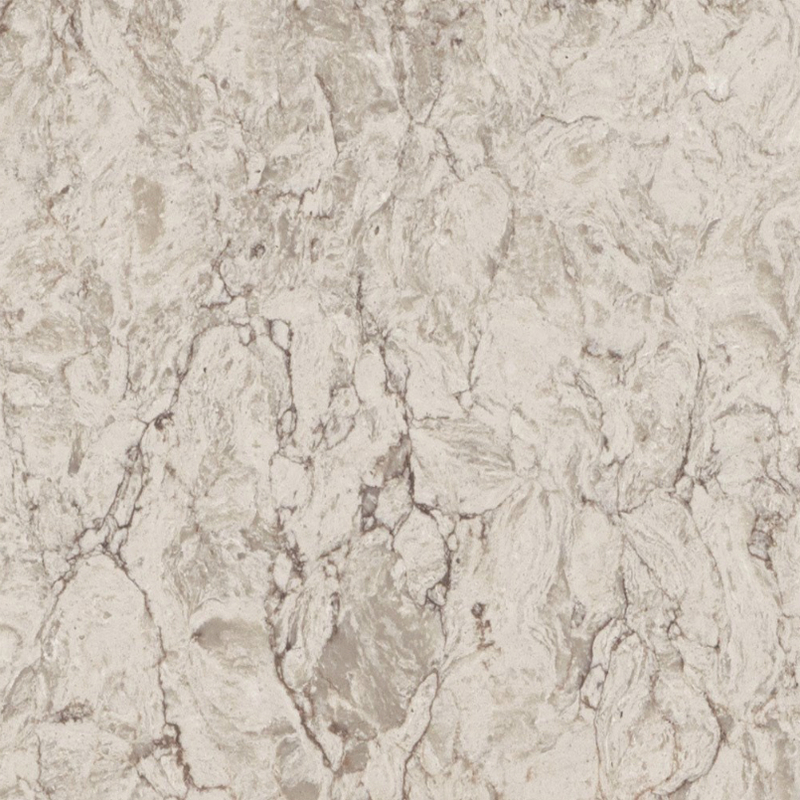 Natural veins of brown and dark grey create a special depth and inspiring aesthetic. 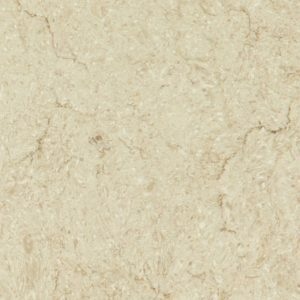 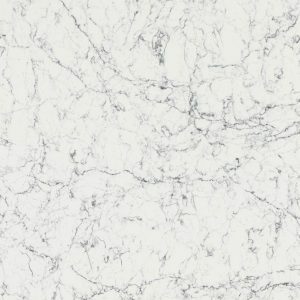 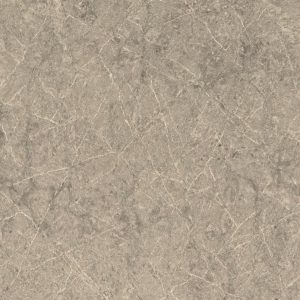 Moorland Fog Caesarstone Price is $69.99 and it includes a free estimate, free stone fabrication, free edge treatment, and free installation. 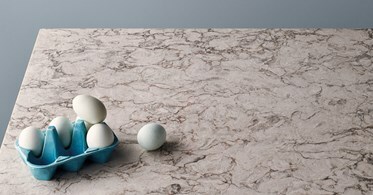 Stop by our quartz countertop outlet in Wayne NJ and see the samples of Moorland Fog Quartz Caesarstone for yourself. 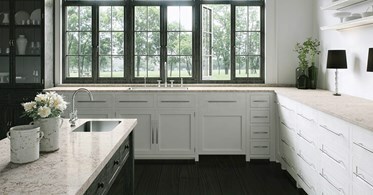 We are one of the most trusted authorized Caesarstone dealers in NJ and we always offer wholesale pricing. 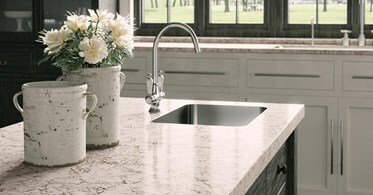 Get your free Moorland Fog Caesarstone Kitchen Design by filling the fields on the right side of the screen.